"Richard was a dedicated public servant who helped move Wisconsin forward for over 25 years." 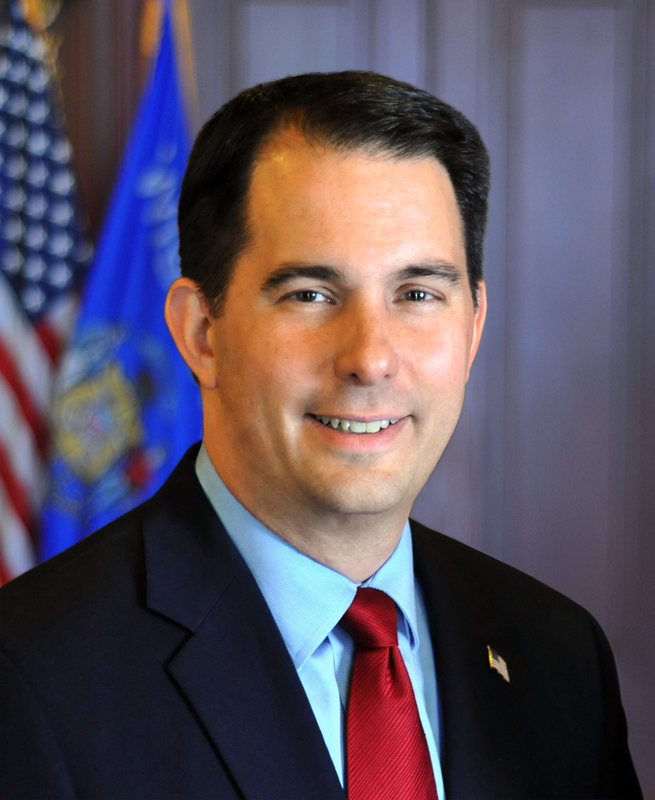 MADISON – Governor Scott Walker signed Senate Bill 99 into law today marking the Richard A. Grobschmidt Memorial Bridge on the Hank Aaron State Trail in honor of former legislator Richard A. Grobschmidt. Senate Bill 99 – This bill requires the Department of Natural Resources to designate and, upon receipt of sufficient contributions from interested parties, mark the bridge on the Hank Aaron State Trail across the Lakeshore State Park Inlet at the north end of Lakeshore State Park in the city of Milwaukee as the “Richard A. Grobschmidt Memorial Bridge.” No state funds, other than from contributions from interested parties, may be used for the erection or maintenance of any markers to identify the bridge as the “Richard A. Grobschmidt Memorial Bridge.” Authored by Senator Alberta Darling (R—River Hills) and Representative Jessie Rodriguez (R—Oak Creek), the bill passed the Senate on a voice vote and was concurred by the Assembly on a voice vote. It is Act 84.